Curtin University awalnya dikenal sebagai Institut Teknologi Australia Barat (WAIT). Di tahun 1987, institut teknologi ini menjadi universitas teknologi pertama di Australia bagian barat dan juga sekaligus universitas ketiga yang ada disana. Universitas ini dinamakan setelah Perdana Menteri ke-14 Australia, John Curtin. Curtin University of Technology atau lebih dikenal dengan Curtin University merupakan universitas terbesar di Australia Barat dengan lebih dari 60,000 siswa, sekitar satu per tiganya merupakan siswa internasional. Sebagai universitas teknologi, memang sudah sepantasnya Curtin menawarkan kampus dengan akses Internet nirkabel tercepat. Semua ruangan kelas juga dilengkapi dengan pengaturan IT terbaru. Dengan sembilan lokasi kampus termasuk Perth, Sydney, Malaysia, dan Singapore, Curtin menawarkan keragaman budaya dan komitmen untuk keterlibatan internasional. Curtin menawarkan program sarjana dan pascasarjana siap kerja di bidang bisnis, sastra, kesehatan, teknik dan sains yang berkaitan. Curtin ranks in the 351-400 band in the 2018 Times Higher Education World University Ranking (THEWUR) and was ranked 26th in the 2016 THEWUR: 200 Most International Universities in the World ranking. In 2017, Curtin climbed into the top 1% of universities worldwide in the 2017 Academic Ranking of World Universities (ARWU). Curtin ranks 69th out of 243 institutions and is placed 25th in Australia in the 2017 by Times Higher Education Asia-Pacific University Rankings. Curtin awarded a five star overall excellence rating (out of five stars) in the QS Stars University ratings 2017. Curtin was ranked 26th in the Times Higher Education’s list of the top 200 most international universities 2016. 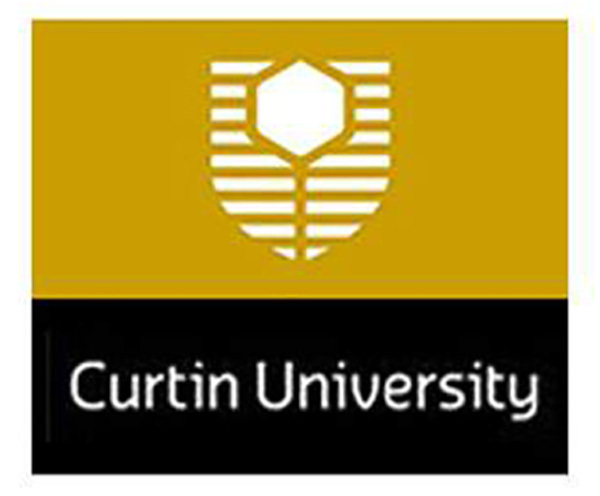 In the QS World University Rankings by Subject, Curtin was ranked 2nd in the world for mineral and mining engineering. Ranked as a top 100 university in architecture/built environment, art and design, nursing, Earth and marine sciences, education and sports-related subjects. In addition, if you enrol in a Curtin English Language program before starting your studies, you will receive a maximum of 10 weeks free English. If you require more than 10 weeks' English tuition to meet our requirements, fees apply for the tuition. This scholarship category awards eligible students 25% of their first year of tuition. Curtin University acknowledges the importance of being one of Australia's most multicultural university campuses and this scholarship aims to grow the trust and confidence in Curtin University as a place for students to further their studies, careers and life experiences.